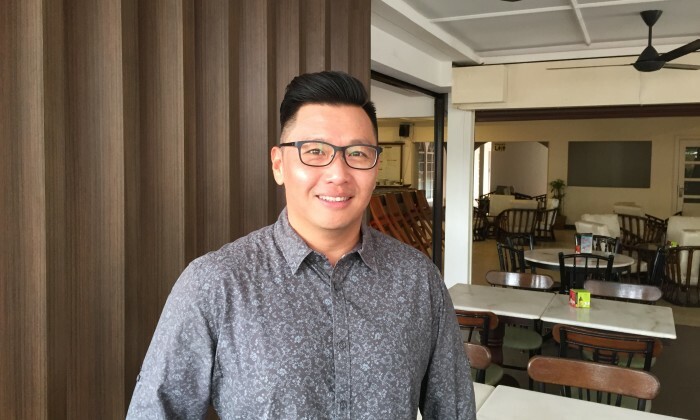 Former managing director of Saatchi & Saatchi Arachnid, David Soo (pictured) has been named managing director of Zenith Media Malaysia. The role is a newly created one by the agency. He will work closely with and report to Gerald Miranda, CEO of Zenith Media Malaysia. The appointment comes soon after the exit of Zenith Media Malaysia’s senior general manager Agha Zohaib. During his first 90 days, Soo will focus on strengthening its content team and training the respective business unit leaders. He is also tasked to further integrate the agency’s offerings to existing and new clients, amongst other duties. Stating the reason for his latest move, Soo told A+M, that the new role will allow him to integrate his knowledge of both creative and digital into the media agency world, to create a more holistic business solution for clients. “I am very excited about this role and hope to make a difference. Having been in both creative and digital agencies for the last 20 years, I felt that the industry has evolved to beyond current silos. The need to view business solutions holistically is ever more important today with a difficult economy and fragmented media landscape,” he said. Media agencies, Soo said, have the advantage of already managing a bulk of the client’s marketing budgets, but what needs to change is how these budgets are utilised. Tools for targeting and optimisation is only part of the equation, but more importantly is also the content created in targeting the consumers. “The collaboration of media and creative is essential. Here is where I see that I would be able to add value to help our clients with truly integrated business solutions. I also hope to evolve the agency and maintain its position amongst other leading communication agencies in Malaysia,” he added. Prior to this, Soo was the managing director of Publicis network’s Saatchi & Saatchi Arachnid. It was a role he took on a year ago, after Publicis One Malaysia merged the Saatchi & Saatchi Malaysia brand with the Arachnid brand. The collective was renamed to Saatchi & Saatchi Arachnid. The restructuring exercise was aimed to streamline operations in response to client and market demands. This saw the former Saatchi & Saatchi Malaysia managing director Adrian Sng leaving the network. In fact, Sng has taken up a new role as the managing director of MullenLowe Malaysia since early September 2017, replacing Mazuin Zin who will now join Edelman Malaysia as its managing director come mid-October. Soo has over two decades of industry experience combining traditional and digital knowledge. He started his career in Bates Advertising in 1996 before moving on to join Astana International in 2002. At Astana, he helped set up and run the Jakarta office for two years before joining Arachnid in 2004, where he worked with the brand for over 13 years. As the GM of Saatchi & Saatchi Arachnid, he was part of the team to win 17 Agency of the Year titles across six agency categories in the last six years at the annual A+M Agency of the Year Awards. In 2016, he took over the reigns of the company from Chin Weng Keong, founder of the agency. He was also the chief integration officer of Publicis One Malaysia. Major clients in which Soo has worked with include Mead Johnson, Petronas, Mini, as well as BMW on several campaign executions. Results are out! Which agencies passed HP's diversity test? Leow will report to Craig Mapleston, managing director of iris Singapore. ..